Dereck is a passionate car guy and has immersed himself into the local car scene with his stunning photograhy of automobiles. Dereck joined the Park Place family in 2016. Dereck is a creative and enthusiastic photographer with a great eye. 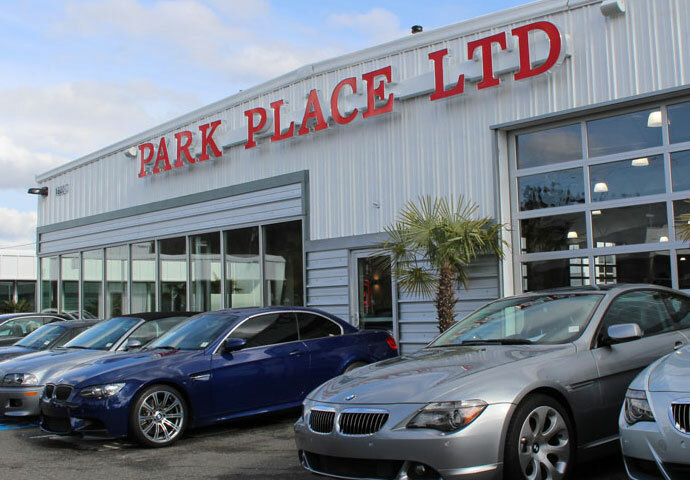 Park Place is very involved with the community, and works with many local car clubs and enthusiast groups. 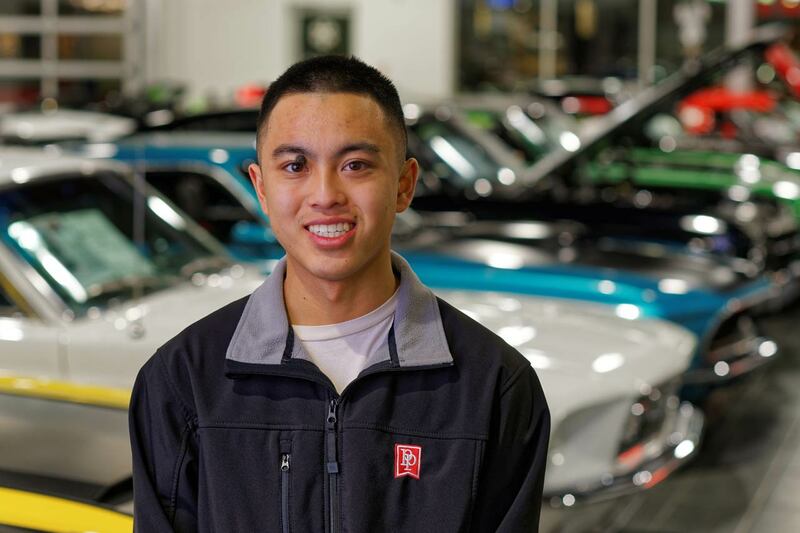 Dereck is from Renton, WA. Audi RS7 Platinum, '67 Mustang GT500 Eleanor, '77 Toyota Celica Liftback. 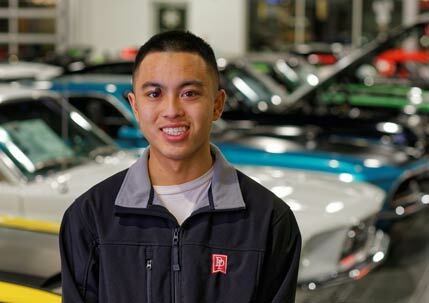 Dereck loves long winding roads, "Chuckanut Drive is one of my favs!" And he recently road-tripped to San Francisco, which was a "An incredible experience!" Dereck gained a great interest in photography shortly after starting at Park Place and takes very impressive pictures. When he's not at Park Place, Dereck's either devoting time to his college studies in Digital Marketing, or he's out 'in the field' hunting that next great shot or scouting for a fabulous setting.